Come celebrate the Festival of Lights! There will be activities for all ages, adults and kids both together and separate! 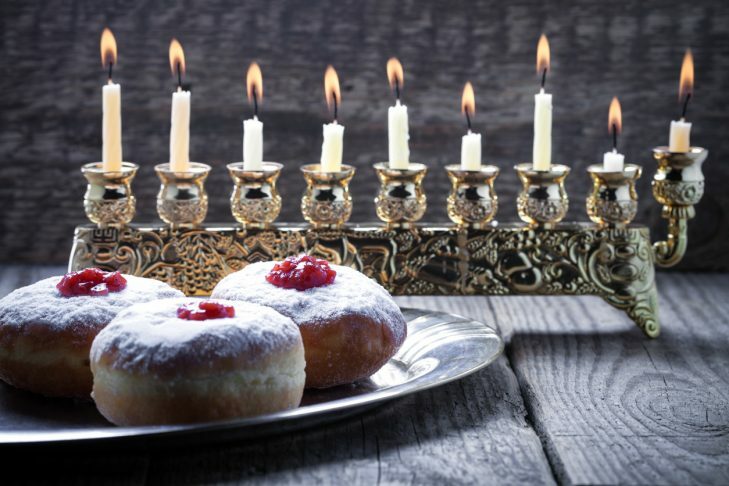 We will begin together with candle-lighting and Chanukah songs at 5pm (bring your own menorah and 8 candles for lighting! ), followed at 5:30pm by workshops and dinner. This event is at FUSN (the First Unitarian Society of Newton) 1326 Washington Street in West Newton.